Our plumbing company is the one to call when you need prompt, professional, and reliable service. We are always raising the bar for our expert plumbing service. 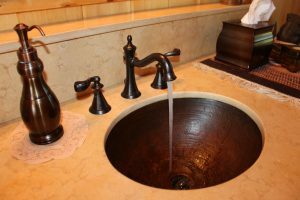 Funky Plumbing services Jefferson and Shelby Counties including the greater Birmingham area. Funky Plumbing is a licensed, bonded, and insured company with a licensed Master Plumber/Master Gas Fitter and has over 25 years experience. To meet the needs of our customers, we offer a wide variety of different services, including residential and commercial service work and or repair work. 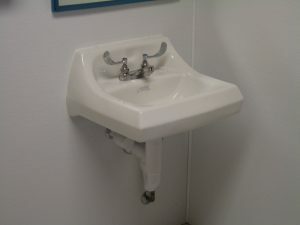 Other services include new construction jobs from the ground up, remodel jobs, demo, and relocation of new fixtures. 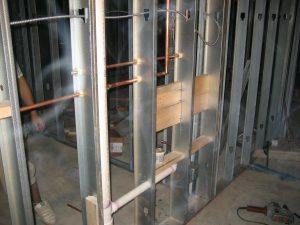 Whether you’re in need of home plumbing maintenance and repairs, bathroom remodeling, or a commercial plumbing contractor for your latest building project, we are there to provide you with the most dependable highest quality service available. 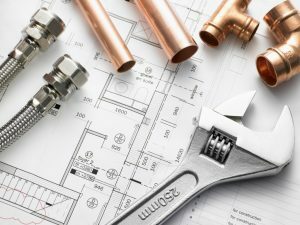 Our job is to make sure you have the best up to code protected plumbing system. At Funky Plumbing Inc. we care about the quality of our materials and work performed, our expertise and understanding of what needs to be accomplished for the best plumbing system that is going to last for years to come. We provide enjoyment and so much more. It takes special people with a knack for seeing the outcome of what your looking for before it even occurs. That’s what we do. Our team can fit your personality and needs, each and every time for what you want to make happen. 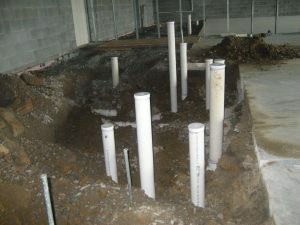 Just send us a set of plans and we can design and build your plumbing system from the ground up. From demo to completion, we can handle any project. Because my clients often request a variety of services, I prefer to meet with clients and customize my jobs to their needs. We are transparent and do our very best in explaining every step of the process it takes to get your next project completed. Our years of experience has given us an opportunity to help others with plumbing issues and build a long lasting relationship. No matter what the issue is, we are the best at taking care of our customers. Whatever the problem is, we’ve got it covered.